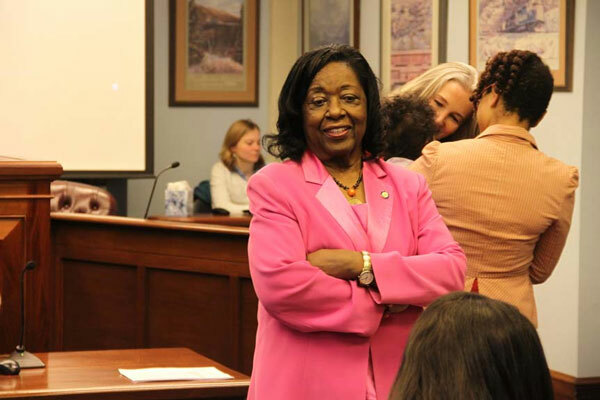 Former state lawmaker Bettye Davis has passed away at the age of 80. An Anchorage School Board spokeswoman said this morning a family member informed them Davis had died. Davis was the first black woman to be elected to the state House of Representatives in Alaska, and she was the first black Alaskan elected to the state Senate. Davis also served three terms on the Anchorage School Board. Colleagues called Davis the “Conscience of the Legislature” during her tenure. She championed legislation for education, social issues and economic development. Davis was also instrumental in reestablishing the Alaska Commission on the Status of Women, which focused on dealing with issues facing Alaska women and their families. Davis also served three terms on the Anchorage School Board. The board held a celebration in October to officially commemorate Davis’s life and public service record in Alaska.